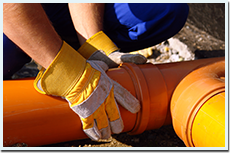 Clearway restoration is dedicated to providing the community with any and all types of restoration solutions. We are exactly the kind of restoration company you want and deserve, professional, well equipped and staffed, reliable, fast and honest. You can count on clearway restoration to provide you with the restoration service you need, quickly, professionally and for unbeatable rates.We are available for immediate, emergency response 24/7, all year round.Whatever the type of damage your property has damaged we have the equipment and know how to restore it back to its original state.As market leaders we are also well versed at dealing with insurance companies, we will speed up getting the maximum amount of compensation that your policy entitles you to. Clearway restoration will provide you with any type of water damage related restoration. We know how to extract water from affected areas and take all actions to prevent any further damage to property.Once the water is removed we will dry everything out thoroughly and make sure there is no risk of recurring leaks or mold growth.If its fire damage your property has suffered we will provide you with the necessary cleanup, odor removal and repair.Sewage cleanups by Clearway are always performed according to all health regulations. 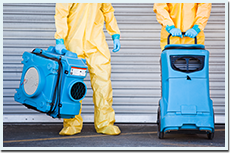 We ensure complete disinfection so that there are no subsequent health risks.Mold spores may be invisible and odorless but we will detect and remove all of them thus eliminating the potential health risks. At Clearway restoration we know how stressful a restoration requiring situation may be. Our goal is to be there for you and provide you with all we can in order to help take most of the burden off your shoulders. Clearway is not only a market leader in terms of professionalism in Santa Clara but we also set the standards so far as reliability and integrity are concerned. Our honest pricing policy means hard to beat rates and no hidden costs. 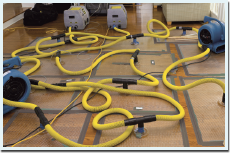 Any water damage related restoration & Remediation. Damaged property pack out services. 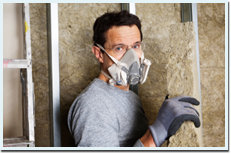 Mold inspections, removal and mold damage restoration. Sewage removal, cleanup and disinfection. Always according to all health regulations.